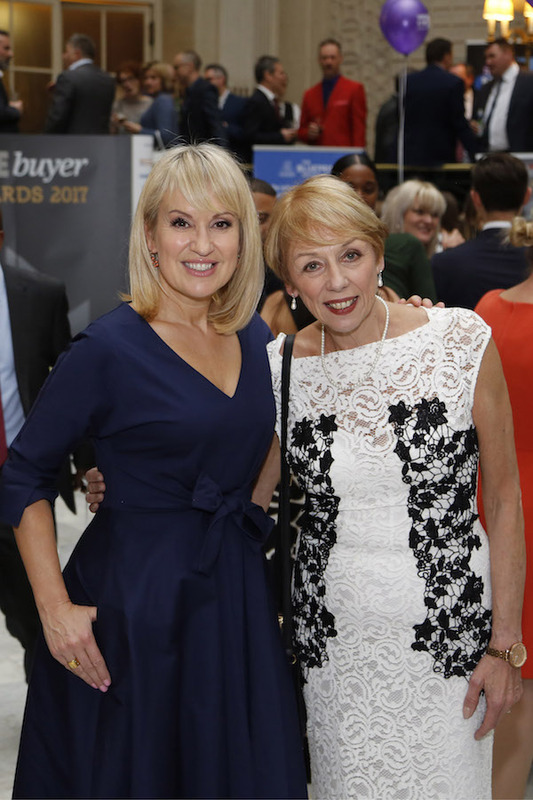 Nicki Chapman, host of Escape to the Country, returns as our host for the First Time Buyer Readers’ Awards 2019. 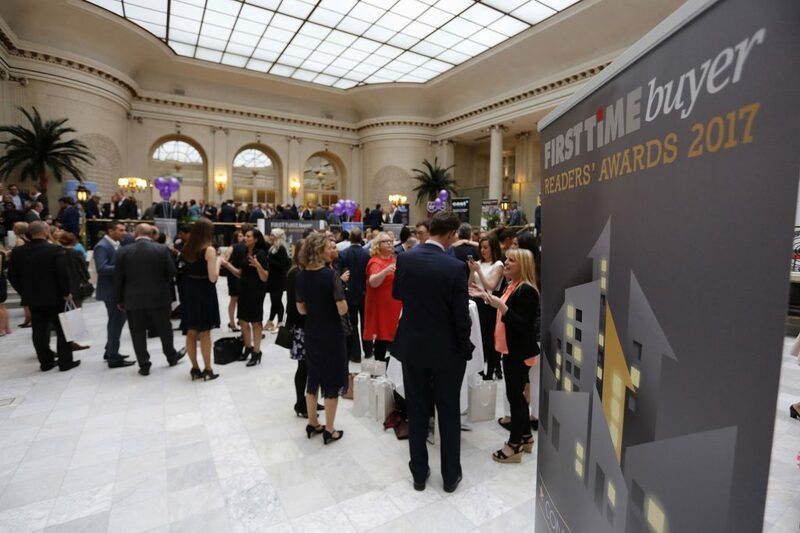 The awards ceremony is host to politicians, journalists, celebrities and a variety of representatives from industries that support first time buyers. 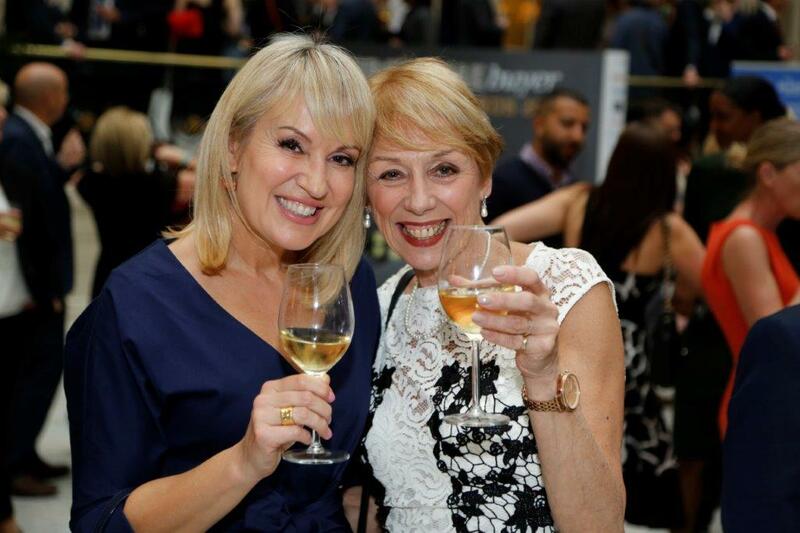 Help celebrate the important work being done to support this crucial part of the property market. Tables are now on sale, including a drinks reception, three course meal, award ceremony, networking and winners’ drinks party. 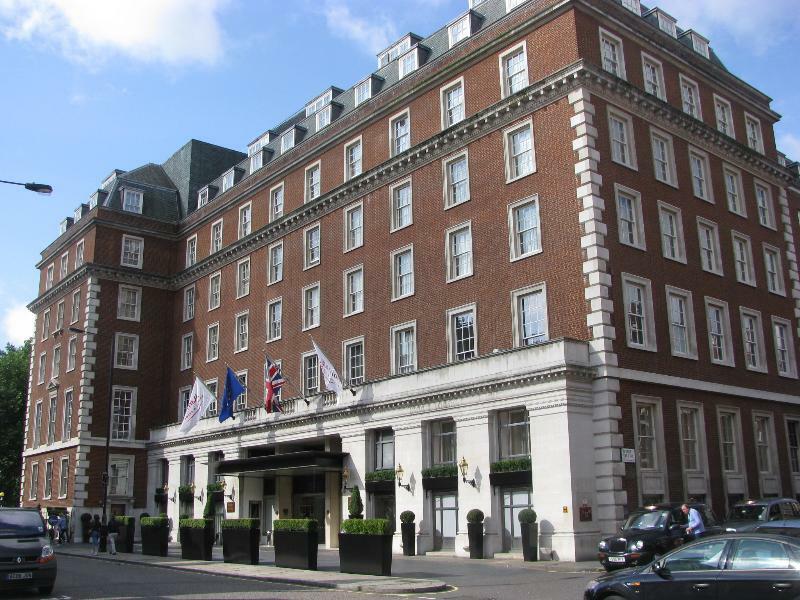 Discover the best of Mayfair at the London Marriott Hotel Grosvenor Square.